When the U.S. Senate failed last December to ratify the Convention on the Rights of Persons with Disabilities, I was disappointed. But the opposition arguments were sadly familiar: loss of sovereignty, outside control, a hidden agenda – the language of suspicion and fear. The NAACP was a strong and early supporter of the Americans with Disabilities Act (ADA), which became law 23 years ago and is the foundation for the convention. The new treaty, which President Obama signed in 2009, would hold up the ADA standards as a model for addressing the needs of people with disabilities in countries around the world. That’s all it would do. It would not let the United Nations and its “international bureaucrats” control American parents. Nor would it “threaten home schooling” or supersede U.S. laws, as the critics claimed. These opponents, perhaps without knowing it, were echoing the “outside agitators,” “states’ rights” and “stealth agenda” arguments that opponents of racial integration used in the 1960s. Their apocalyptic warnings were false and irrelevant then and they still are today. But their use against the treaty frightened enough Republicans to defeat U.S. ratification by five votes. This must not happen again. The facts today should reassure anyone still worried. 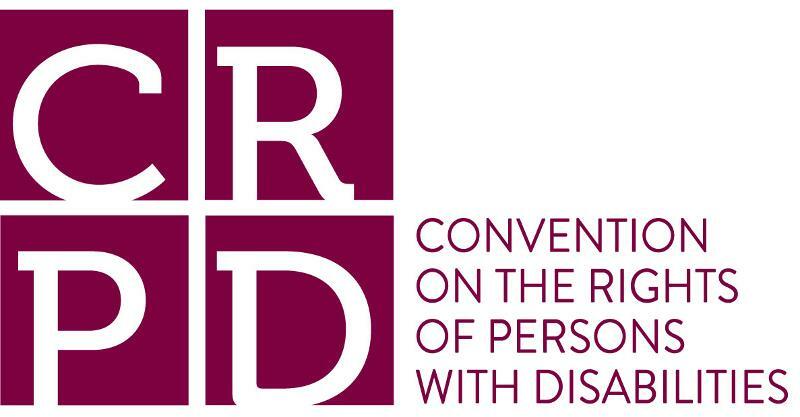 The Convention on the Rights of Persons with Disabilities changes no U.S. laws. U.S. sovereignty remains intact. Like the ADA, this non-discrimination treaty merely asserts that people with disabilities everywhere should have the same right to vocational and academic education, to affordable health care, and to equal access to public spaces, transportation and business establishments, as persons who are not disabled. Wheelchair access ramps, Braille in elevators, announcements in both words and signs, reserved parking spaces – these are only the most visible proof that the ADA has given the 18.7 percent of the U.S. population with some kind of disability an equal chance to get an education, get around, earn a living, and enjoy life. The NAACP has a special interest here. African Americans and American Indians experience the highest rates of disability of any demographic group in the country. People with disabilities live in poverty at more than double the rate of the general public, 28.6 percent to 13.7 percent. But worldwide the situation is much worse. An estimated 80 percent of people with disabilities live in developing countries where services and arrangements for them are inadequate or nonexistent, especially in rural areas. Children with disabilities are often neglected, while adults with disabilities are warehoused and isolated. Americans with disabilities who travel abroad must worry and make special arrangements for access and care. Recognizing this injustice, 133 countries have ratified the Convention on the Rights of Persons with Disabilities. It is shocking and embarrassing that the model for this treaty, the United States, has not. The Convention offers hope to millions of people with disabilities worldwide that barriers to their equality may soon fall. It is harder for America to credibly defend their rights until we ratify the treaty ourselves. A vote is expected sometime this year. This time the U.S. Senate must vote to ratify this treaty. All people, regardless of race, religion, ethnicity or ability, deserve to live in dignity, safety and equality under the law.